So this is a series dedicated to game reviews. I'll be basing all of my reviews on these categories: graphics, gameplay, story, overall experience, and a wild card question. 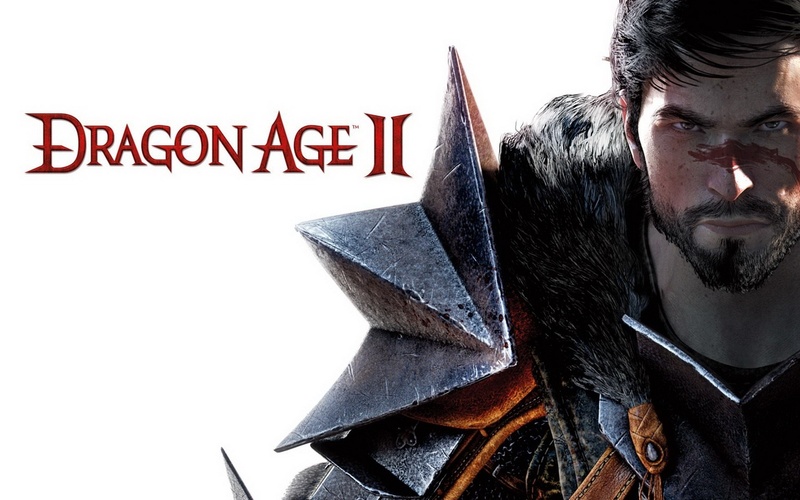 Compared to the first installment of the Dragon Age series, Dragon Age II's graphics are far better. You have a more realistic feeling when playing the game. Also, the cut scenes are much better. Just like in the first game, when out in the wilds or on missions, you're going to find a lot of repeating enemies, textures, and layouts. Because Dragon Age II has a lot more side missions it's harder for them to create unique areas for everything without making the game too big to play without a lag. Even the armor in this game has gotten a lot better. every piece unique in it's own way. Another awesome thing that I personally really enjoyed was now during some cut scenes they were 2D instead of 3D. The gameplay in Dragon Age II is both a little better and a little worse than the game before it. All of the fighting has gotten a lot more unique than before. Unfortunately sometimes the load times on the attacks feel like forever. Getting around the towns, is pretty simple once you understand it. They have a really unique feature of you being able to choose every area in either day or night. All of the enemies tend to level with you. Speaking of leveling, the leveling in this game is also a lot better than the first one. You are able to really figure out what moves you want and what direction you want your character to go. Just like before you are able to create your character. This game ability to customize your character got worse since the last game. I usually see the same female or male Hawke where ever I see posts about it. 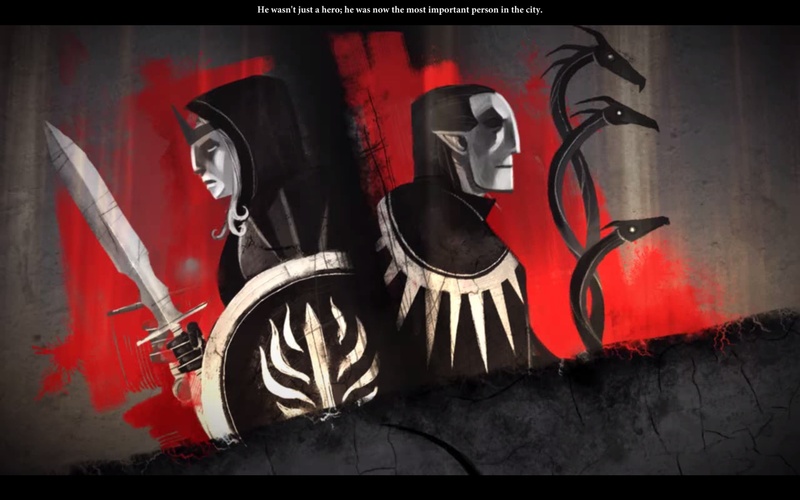 The story for Dragon Age II was pretty good until the ending. I personally had a lot of problems with how this game ended. The game ends at the same point as it started. Yes we are learning about how Hawke became the hero of Kirkwall but in all reality the main story is going nowhere. After hearing Varric's story and a threat from Cassandra the game just ends. This really frustrated me. I felt that there was a lot of build up for nothing. 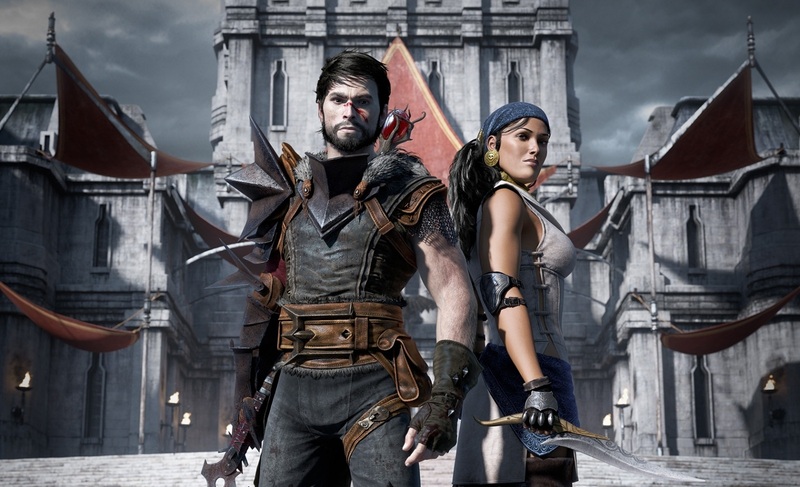 Besides the ending the actual story of Hawke is really good. It's nice to be able to play him/her from when they were poor to when they are rich. 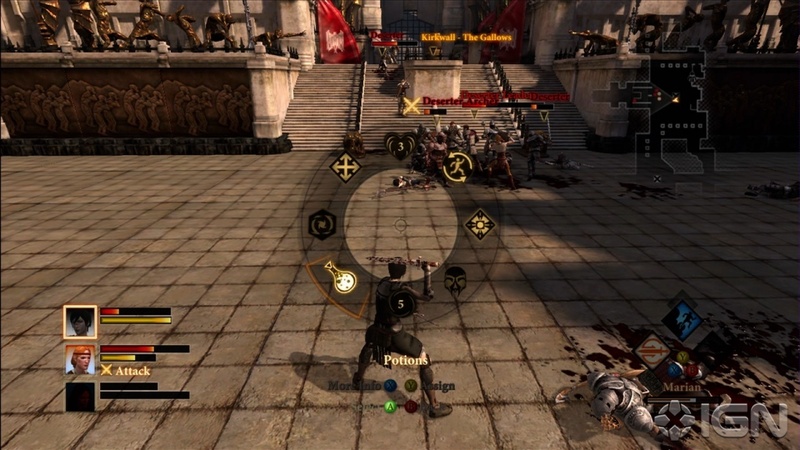 The Dragon Age series is known for giving the player a whole bunch of choices. Your character is given a whole list of choices that will affect the story. Usually you should watch your back with these choices cause they will most definitely come back to haunt you. So Dragon Age II overall is a pretty decent game. If you're not as bummed as I was about the ending then you probably like it a little more. In this game you are set with a whole bunch of new characters you must try to charm and keep on your good side. If not it'll definitely hinder you. the graphics are much better than the first game and the fighting mechanics are a little better as well. One of the best things this game has to offer is the ability to take the choices you made in the first game and apply them to this game. It's interesting to see how the story changes just because of who you put on the throne in the first game! 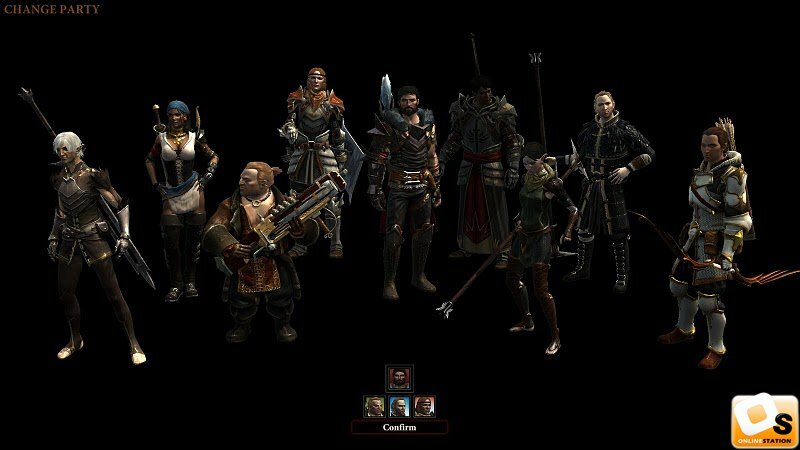 Wild Card: What is the best personality in Dragon Age II? I mean seriously check out how funny you can be: Here!